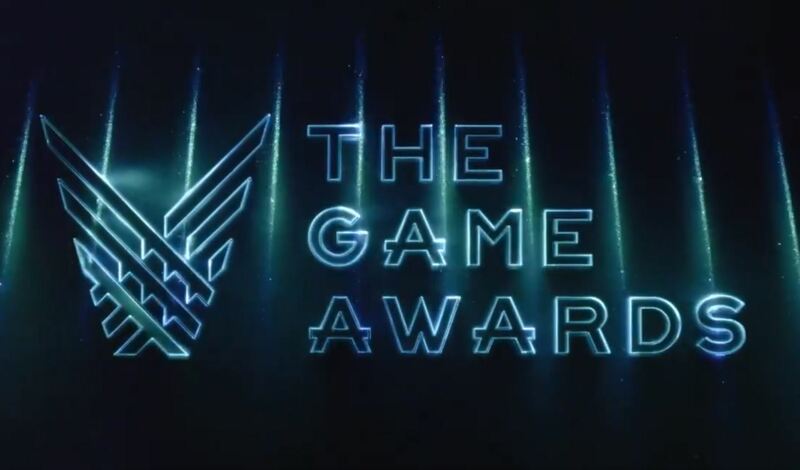 On December 6th, The Game Awards 2018 will be coming around again and this year the lineup is shaping up to be an incredible award show. With rumors of all kinds of trailers from the likes of Tom Clancy’s Splinter Cell to even the possibility of an Avenger game announcement. With that being said, below are the nominees for not only game of the year but every other category for the award show. The game I’ll be talking a little bit about today is the one I want to win the game of the year award. Now, it stands to reason that Red Dead Redemption 2 will be taking the award home on Thursday. However, the game I feel has the best chance to rival it is Marvel’s Spider-Man. The game was insanely entertaining on all fronts of its roughly 20 hour story. Mechanically speaking, the best part of the game that Insomniac nailed was the web slinging. I am a huge fan of the web head. This is such an important part of feeling like you are Spidey. Insomniac used the perfect amount of fluidity to give you the sensation of being Spider-Man as you speed around the concrete jungle of New York. The story is also incredible. It is set 8 years after he was by the radioactive spider. Spider-Man is a veteran hero at this point and knows what he is doing. Without any spoilers, the relationship he has with his mentor is such a fresh take on the characters being used. Everything down to the collectibles of this game are amazing and gives us the Spider-Man game we have always deserved. I feel that this game really earns the title of game of the year. The Game Awards is on Thursday and you can catch it on most steaming services. It’s starts at 5 p.m. PST. So tune in and see which of your favorite games will win big at The Game Awards.